This journal is a quarterly of the Hungarian Academy of Sciences. 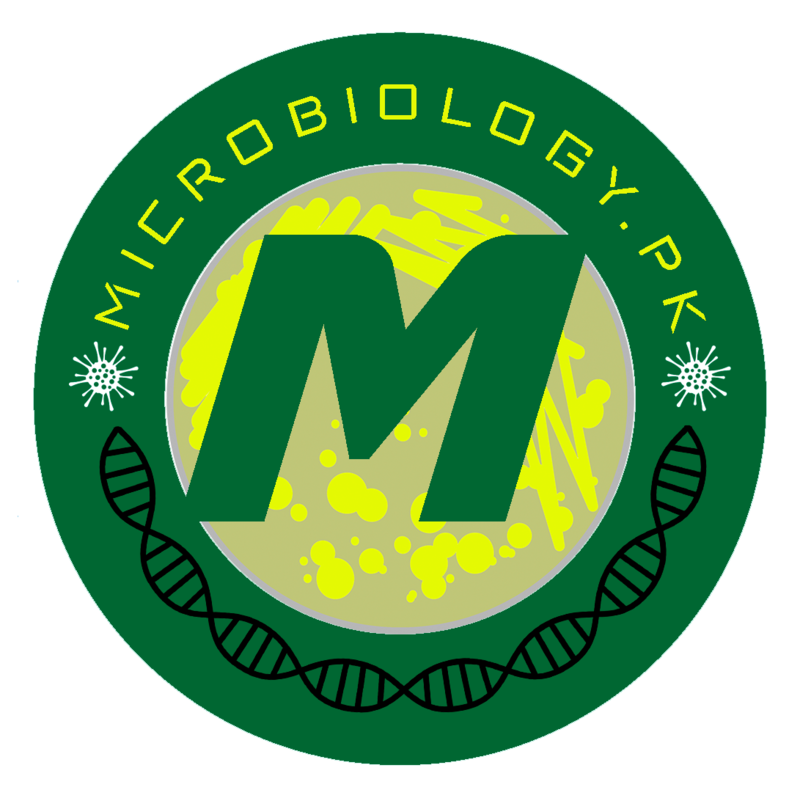 AMIH is devoted to the publication of research in all fields of medical microbiology (bacteriology, virology, parasitology, mycology); immunology of infectious diseases and study of the microbiome related to human diseases. The journal was founded in 1954 in English language.